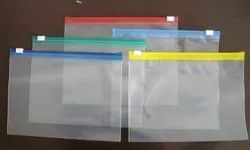 Backed by huge industry experience and market understanding, we are involved in offering a wide array of Plastic Zip Lock Bag to our valued patrons. Color: Silver, Green, Blue, Red and many more. 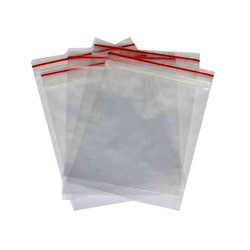 We are involved in offering a top-class range of Non Woven Saree Covers Bag to our customers. These bags are highly preferred owing to their attributes like vibrant colors, tear strength and fascinating designs. Crafted using optimum quality material, these are available in varied sizes, finishes and designs to meet the diverse demands .